Block No. 501451, which is planned to be produced roughly speaking on December 28, 2017, will be decisive for the old/new fork Segwit2X, and a Christmas present for the entire crypto-community. An experienced team of developers declares that it will resume activity based on the launch of the suspended project on its website. 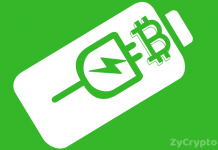 “Commission and transaction speed within the Bitcoin network reached inconceivable values. In the last month, the average commission of the network was 15-20 US dollars, and the confirmation rate could reach several days. It is simply impossible to use it as a means of payment. 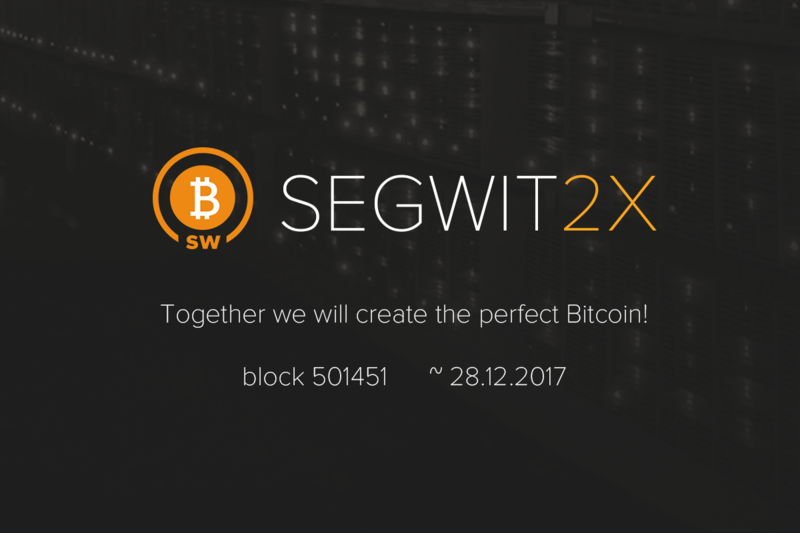 Our team will carry out the Bitcoin hard fork – Segwit2X, which was expected in mid-November. At the same time, its futures trading is conducted on some exchanges, including HitBTC. 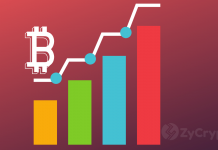 We promise that all BTC holders will receive, not only B2X in the ratio of 1:1, but also as a reward for your commitment to progress, the proportional number of Bitcoin of Satoshi Nakamoto who mined it in the first year of the network’s existence,” commented Jaap Terlouw, the project CEO. The new fork will appear as a result of the revival of Segwit2X, initiated by a group of professional developers. The idea is to resume and refine the suspended project, to create a really anonymous and instant Bitcoin. At the same time, the goal of this work is not the replacement of the original network, but the effective coexistence of two networks with different purposes. Previous articleUkrainian Security Officials Raid Forklog Cryptocurrency News Office Over Money Laundering Allegations.